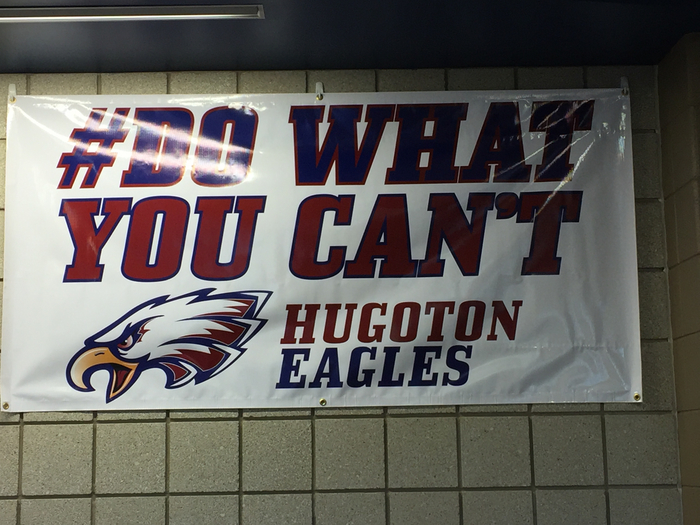 Welcome to Hugoton USD 210! 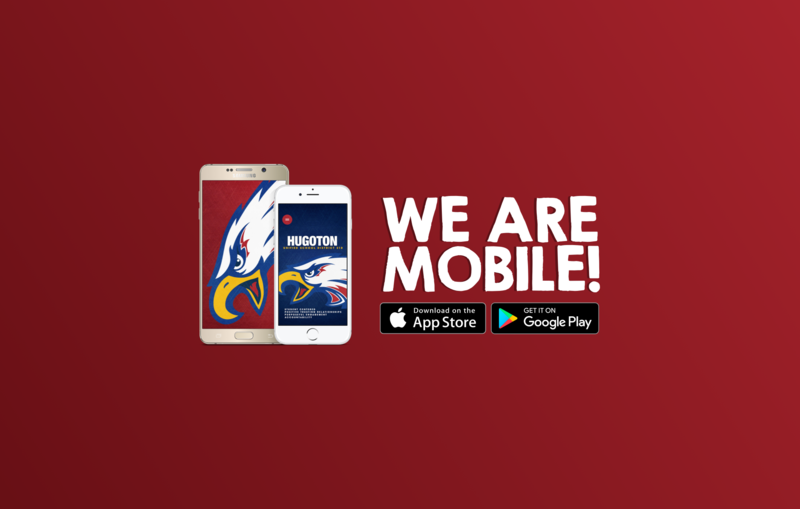 For the most up-to-date information, download the app and turn on push notifications! 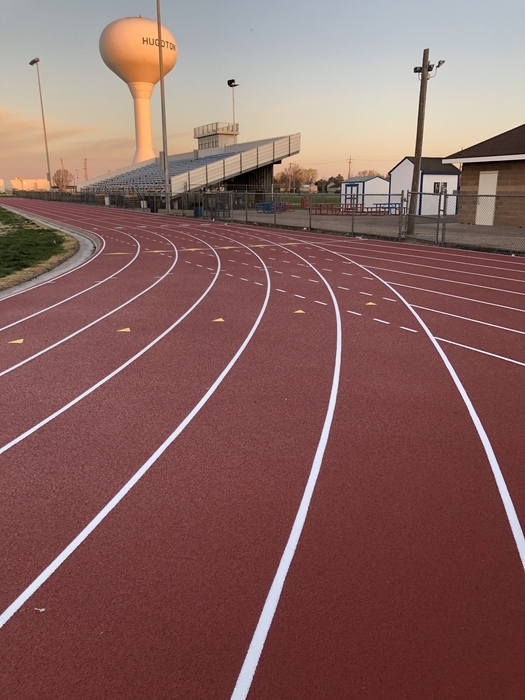 The track is completed. It has been a long process and we thank all for their patience. This improvement will be a huge benefit to our students and community. 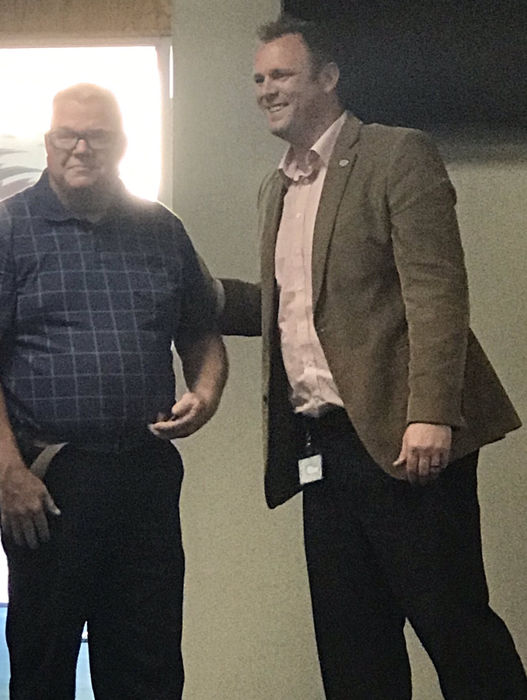 Congrats to Chris Cox for receiving the Eagle Impact Award at last evening’s BOE meeting! We appreciate you, Chris! HHS Pre-Registration for 8th -11th graders will be on Friday, April 12, 2019 9th-11th graders will pre-register beginning at 8:15, starting with seniors 2020. 8th graders will pre-register starting at 1:00 in the old HHS gym. Parents are welcome to attend with their student.